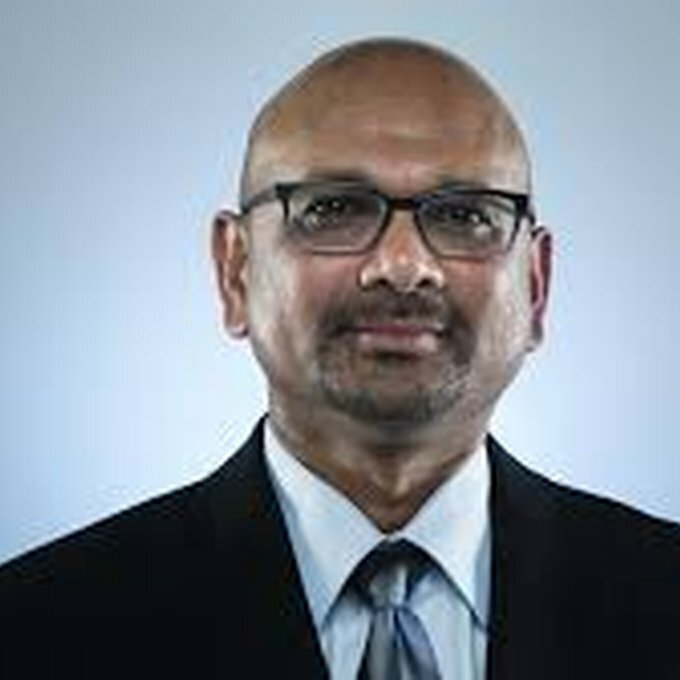 As editor of the Los Angeles Times Media Group, Davan Maharaj oversees the largest daily news-gathering organization in the West. It includes the flagship Los Angeles Times, the nation’s fifth-largest newspaper; latimes.com, the nation’s second-largest newspaper website; Times Community News, which consists of six suburban daily and weekly newspapers and websites; and the Spanish-language Hoy and Fin de Semana newspapers and websites. The primary focus of the news operation is The Times’ newsroom, which consists of staffers who work in Los Angeles, 14 foreign bureaus and 11 bureaus in the U.S., including five in California. As the single largest property in Tribune Co., the Times is responsible for providing the foreign, national and Washington, D.C., reports for seven other newspapers including the Chicago Tribune, and their websites. Maharaj, a 25-year veteran of The Times, was named editor and executive vice president in 2011. He had been managing editor since May 2008, with oversight of the news departments. He was responsible for shaping coverage, deploying people and overseeing personnel decisions with the editor. Maharaj has worked as a reporter for The Times in Orange County, Los Angeles and East Africa. His six-part series “Living on Pennies,” in collaboration with Times photographer Francine Orr, won the 2005 Ernie Pyle Award for Human Interest Writing and inspired readers to donate tens of thousands of dollars to aid agencies working in Africa. Closer to home, Maharaj’s investigative report about a Leisure World attorney who inherited millions of dollars in stock, land and other “gifts” from his clients led to changes in California probate law. Maharaj has been an assistant foreign editor and, in Business, served as a deputy editor before assuming leadership of the department. During Maharaj’s tenure, the Business section revamped its coverage to give greater emphasis to consumer issues. It also redesigned its Sunday section to focus on personal finances. A native of Trinidad, Maharaj holds a political science degree from the University of Tennessee and a master’s degree in law from Yale University.